Nazanin Zaghari-Ratcliffe, the British-Iranian woman jailed in Tehran for more than two years on sedition charges, was taken to the prison clinic after blacking out on Wednesday, her husband said. Richard Ratcliffe said she had suffered a series of panic attacks and Iranian authorities were considering requests for her to go to hospital. "Nazanin had a panic attack today and yesterday, and passed out today," he told AFP in an email. "She was at the prison clinic, and there are various requests for her to be hospitalised, but this has not yet been approved." 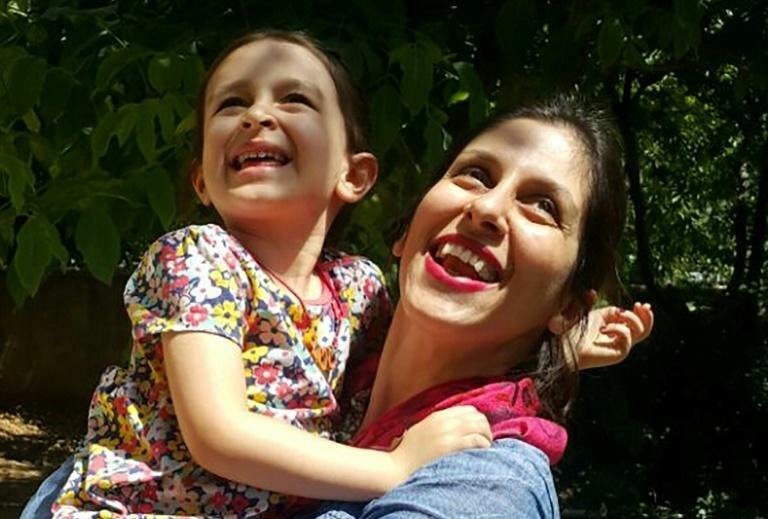 Zaghari-Ratcliffe was unexpectedly released for a three-day furlough on Thursday, and was reunited with members of her family outside the Iranian capital. She was returned to prison on Sunday after the temporary release ended. "She had the panic attack, got taken down to the clinic and they said... she had very low blood pressure," her husband added to Britain's Press Association. "I think it feels like the physical symptoms of crushing disappointment since she went back into prison." The family had hoped that the furlough would be extended. She has denied all charges filed against her.